Lake Worth West Community Center has received a new grant for the implementation of a health literacy program to benefit our adult education, ESOL, and family literacy students. The $5,000 grant, awarded by Florida Blue Foundation and the Florida Literacy Coalition, will integrate health and nutrition information into our curriculum. The focus is to help students acquire the knowledge, literacy skills, and resources that will help them navigate the medical system and make informed health decisions. 2) Foreign born adults who have English as their second language. Adults with low literacy levels often fail to engage in early detection and preventive health care. They also have significant difficulties navigating the health care system and following their doctors’ treatment plans. Florida ranks 33rd out of 50 states in the 2011 study “America’s Health Rankings”. 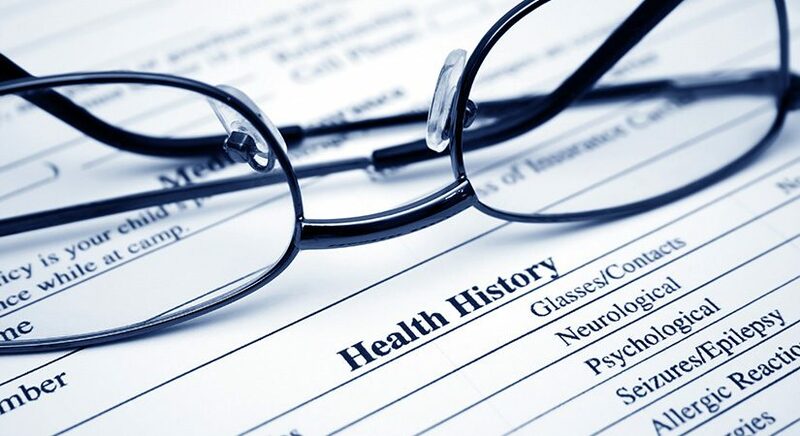 The state’s greatest health challenges include a high rate of uninsured population, a low high school graduation rate, and high prevalence of diabetes. The grant was officially presented during the 33nd Annual Florida Literacy Conference May 10-12 in Captiva, Florida. 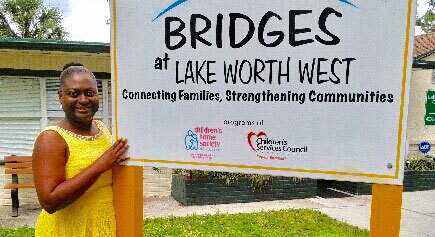 Lake Worth West Community Center is one of 15 grant recipients selected for the seventh grant year of this statewide Initiative. Other recipients include: Adult Literacy League; Atlantic Technical College, Arthur Ashe Jr. Campus; Daytona State College; DeSoto County Education Foundation, Inc.; El Sol, Jupiter’s Neighborhood Resource Center; Flagler County Schools; ABC Literacy Council; Learn to Read of St. Johns County; Literacy Council of Sarasota; Literacy Volunteers of Leon County; Miami Dade College- Hialeah Campus; Parent Academy of St. Lucie County; Sarasota Family YMCA; and United Food Bank of Plant City. We welcome our new Executive Director Rhonda Rogers! She’s a strong advocate for high-quality services for vulnerable populations. Ms. Rogers specializes in developing and overseeing new and innovative programs. Her commitment to families, children, and youth, and to high-quality programs spans a timeframe of more than two decades. She explains below her vision for our Center – today and for the future. 1) What made you want to become the executive director of Lake Worth West Community Center? Rhonda Rogers: I wanted to become the new executive director of Lake Worth West Community Center because of all of the great work that the organization provides for the community. Lake Worth West has a great reputation in the community and you can see the positive impact each and every day. I had the pleasure of working with the organization as its program officer with the Children’s Services Council of Palm Beach County, so I was aware of the agency’s long-standing quality programs. 2) What are your main goals for the center for the coming years? Rhonda Rogers: My main goals are to increase the exposure of the organization (through social media and the website), grow our board of directors, and increase our partnerships and funding. I know that these are large goals, but with the great team that I have and the amazing programs, I am sure to get these accomplished. 3) What are you most looking forward to in your new job? Rhonda Rogers: I am most looking forward to providing direct services to clients. I have been behind a desk for the last eight years and I love to hear the voices of the children and see the smiles on so many faces. I am enjoying the daily activities and programs that take place at the center. I am looking forward to contributing to the future of Lake Worth West and leaving a legacy of quality programs and services for the neighboring community. Feel free to contact Ms. Rogers any time at rrogers@lakeworthwest.org or 561-649-9600. Or come on by the Center and say hello!